Round fireplaces are among the latest trends involving minimalistic, clean lines, timeless materials and the utmost in beauty and efficiency. Enjoy such a beautiful round fireplace design element in a room, making your fireplace the centrepiece open on 360 degrees without any visible obstruction. 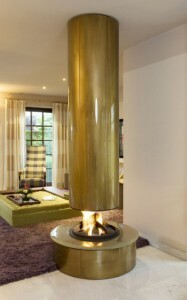 These sculptural pieces of iconic design are as much an investment in art as a promise of warmth anytime of the year. 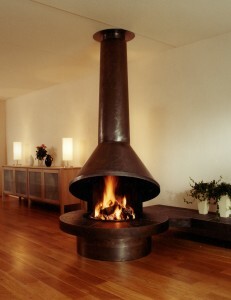 Just because your house was not blessed with a fireplace when you purchased it does not mean you cannot get one now! 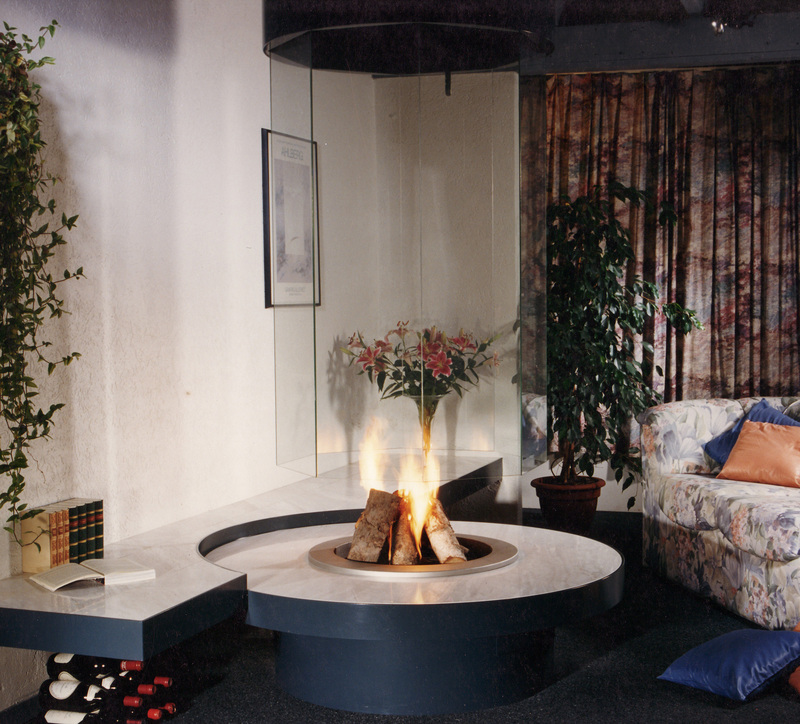 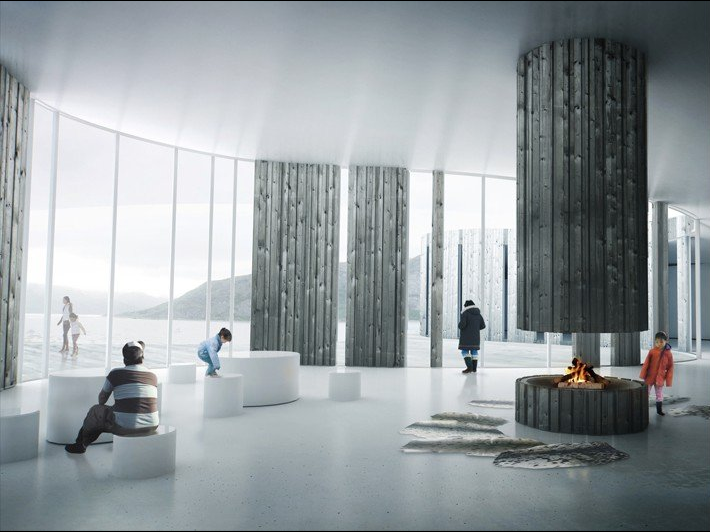 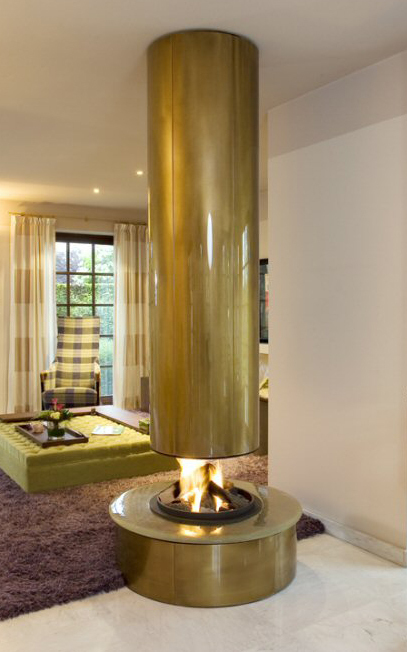 By radiating heat in all directions, these round fireplaces will bring you comfort and heat. Their minimalist design is a perfect complement to any style interior, especially modern. 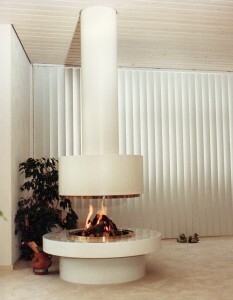 Apartment Dwellers, you will be thrilled to know that you too can have a gorgeous round fireplace. 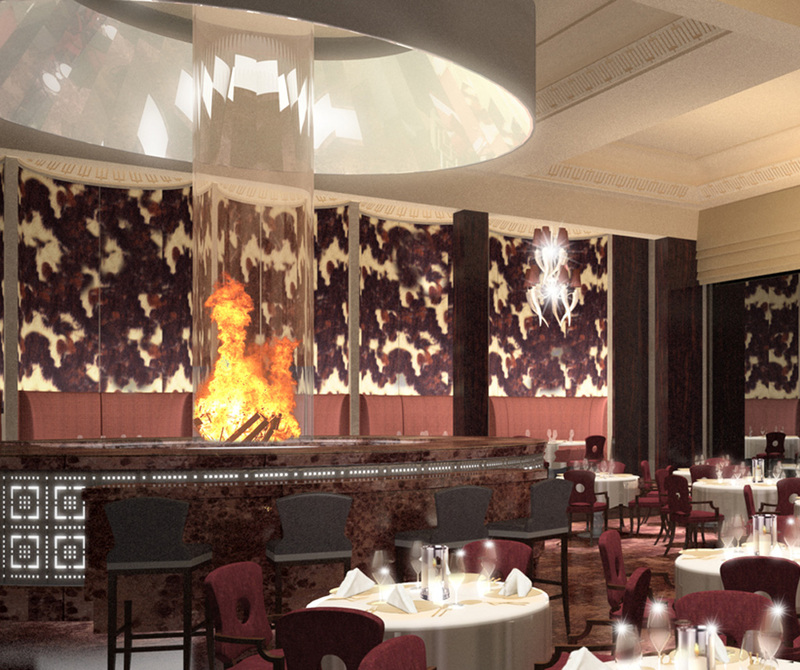 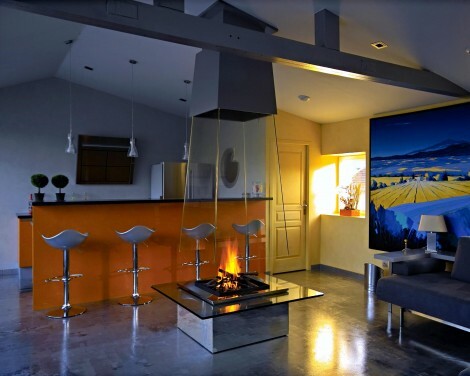 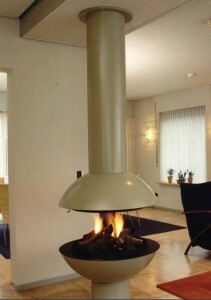 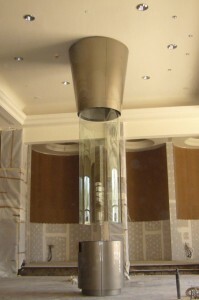 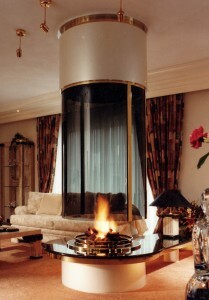 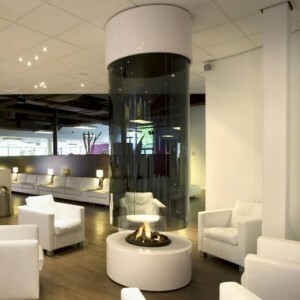 All our fireplaces can be used with gas, wood or bio-ethanol… with and without vent according to the setting.